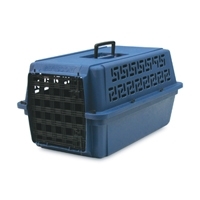 This single water cup is designed to lock in and fit snuggly onto the wiring of all models of the PetMate portable kennels front doors. 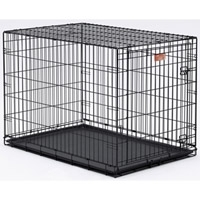 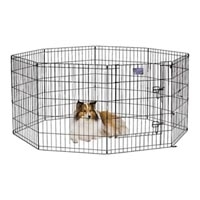 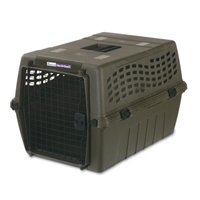 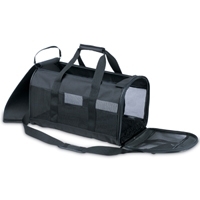 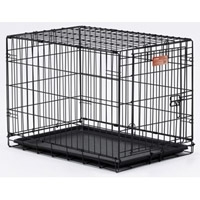 The iCrate Single Door dog crate sets up easily with the fold and carry configuration that requires no use of tools. 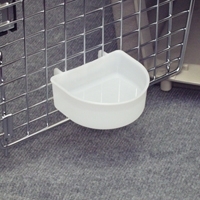 Midwest replacement pans are easy-to-clean and are made from tough, long lasting ABS plastic. 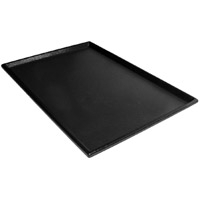 Under normal conditions, these pans should last a lifetime.